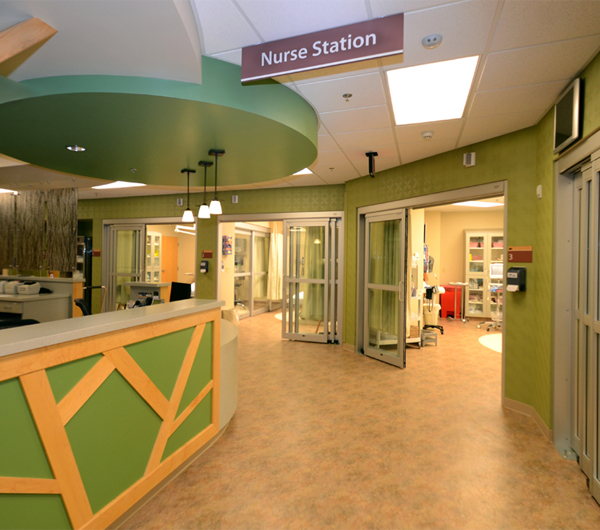 The Cook Hospital is a 14-bed, acute care, Critical Access hospital with a fully staffed emergency room open 24 hours a day, seven days a week serving a 2500 square mile region of wilderness and recreational territory. 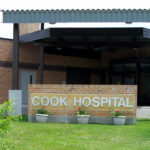 The Cook Hospital Emergency Room has been designated by the Minnesota Department of Health as an Acute Stroke Ready Hospital and a Level 4 Trauma Hospital. 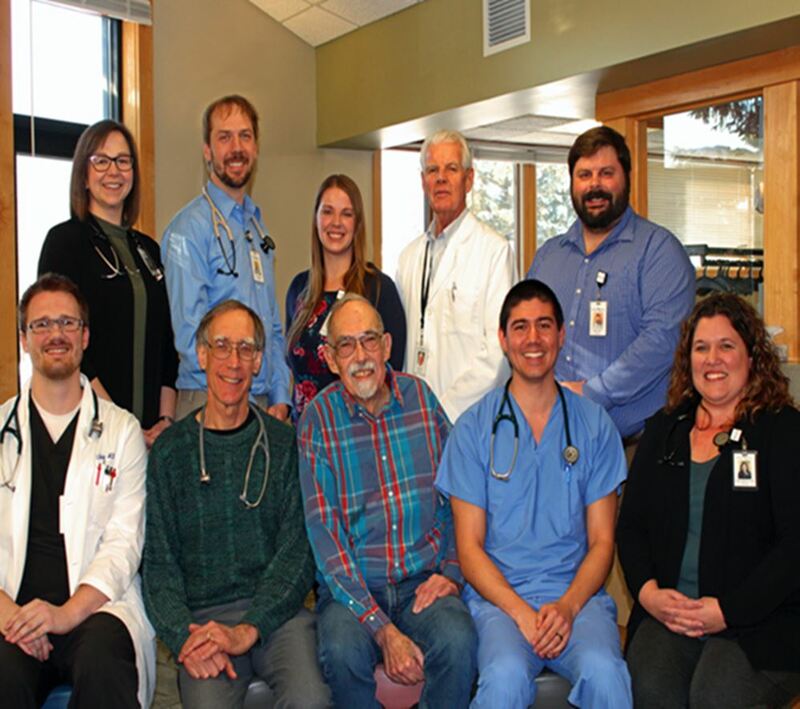 A coordinated statewide system of care ensures all hospitals are equipped and ready to provide the best stroke care possible for all Minnesotans. Minnesota’s trauma system is a network of hospitals and ambulance services organized and coordinated to optimize the care provided to seriously injured people by ensuring that injured people are cared for at a hospital with resources that are matched with the injured persons’ needs. 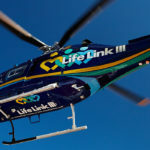 The emergency staff are certified in Advanced Cardiac Life Support and Advance Trauma Life Support with full ancillary support services such as advanced laboratory services, full Imaging including CT, Ultrasound, Echocardiography, Mobile MRI, EKG and an FDA approved Mammography site also being a part of who we are and what we can do. The employees of Cook Hospital and Care Center want our facility to be a safe place for everyone. 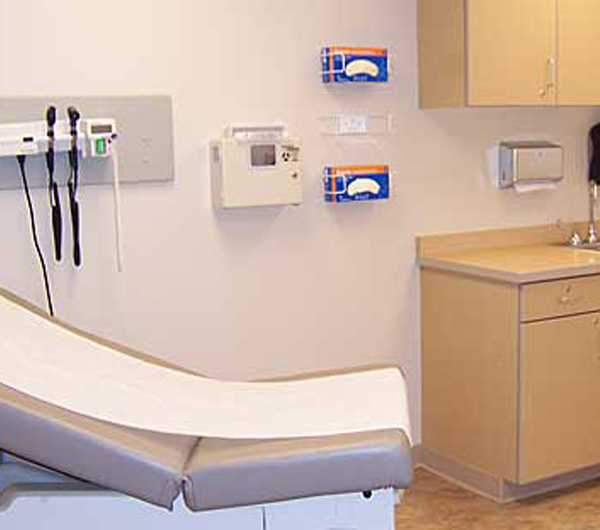 We encourage patients and residents to become active partners in their health care, to openly communicate with their health care providers and to speak up if they have any concerns or questions.